Earth Mission is currently offering volunteering opportunities in various different fields within its projects: Engineering, Medical, Teaching and Photography/Videography. Earth Mission provides engineering support for our projects and local communities in the areas that we work. Our engineers provide infrastructure for health clinics in remote areas, in such practical areas as power generation, building and bridge construction, maintenance and repair. We are in need of teachers and technicians. Earth Mission is helping medical doctors and professionals to serve in three ways. Both short-term (weeks) and long-term (years) commitments in the field have been supported. Volunteers from US, UK, New Zealand and Australia have provided on-site teaching and professional assistance in primary healthcare, as well as in more specialized areas, such as ophthalmology, anesthesiology and emergency trauma care. 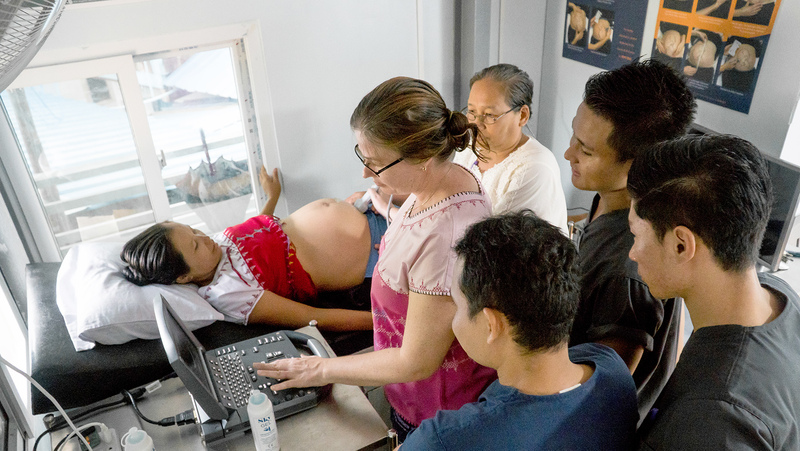 Using the internet, Earth Mission has also helped link skilled medical consultants practicing in the West with medics in remote jungle situations. Some patients have needs beyond the scope of a remote setting. Earth Mission has supported bringing a select few patients to doctors in nearby tertiary centers for the care otherwise not available in the field. This involves a significant financial and time commitment on the part of our field teams; often, these patients have few resources and the typical, large, medical-referral complex is completely foreign to their experience. Our EMA programs (Physician Assistant and Engineering Technology Training Programs) both need teachers passionate about their craft. We are seeking English, math, science, engineering and medical teachers to share their knowledge with our Karen students. 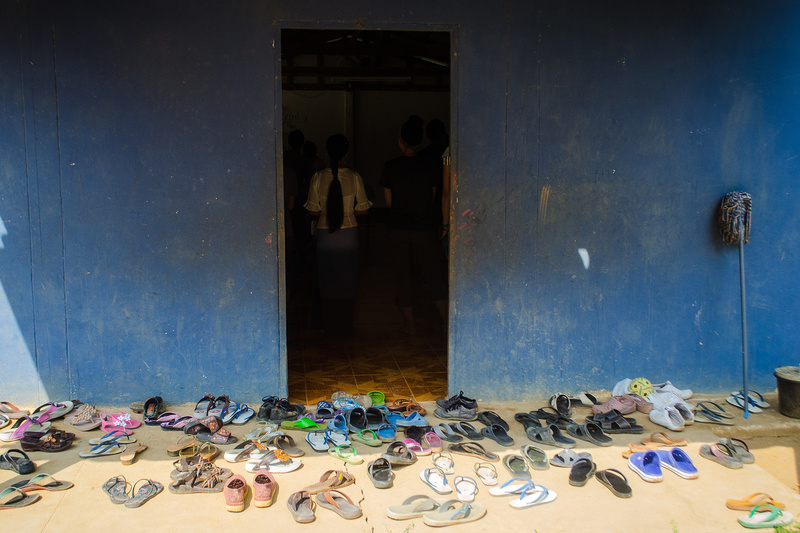 Two locations are available: Chiang Mai, Thailand and Ler Doh (Kyaukkyi), Myanmar. At Earth Mission, we believe in using only pictures and videos from the field to capture our work throughout. 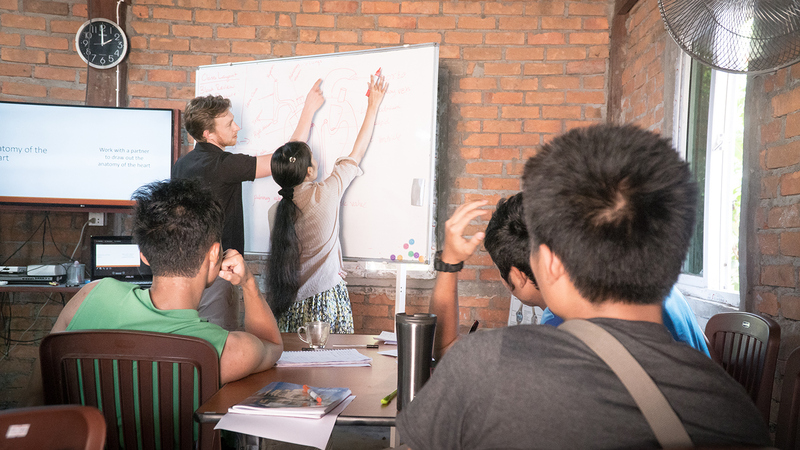 If you believe in the power of stories like we do, EMA offers both short-term (weeks) and long-term (years) opportunities for photographers and videographers to capture our students and patients’ stories in Thailand and Myanmar. Send us an email at earth@earth-mission.org or send your application through our partnering organization here.